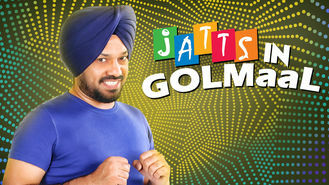 Not in Canada but still want to watch Jatts in Golmaal? Without fully realizing the consequences, a boy who wants to relocate from India to Canada sells his heart to a gangster in need of a transplant. When someone has a big dream, they'll do almost anything to make it come true. Almost anything.